A new month means new edition of Our Growing Edge. Thanks to those who submitted to May’s edition. 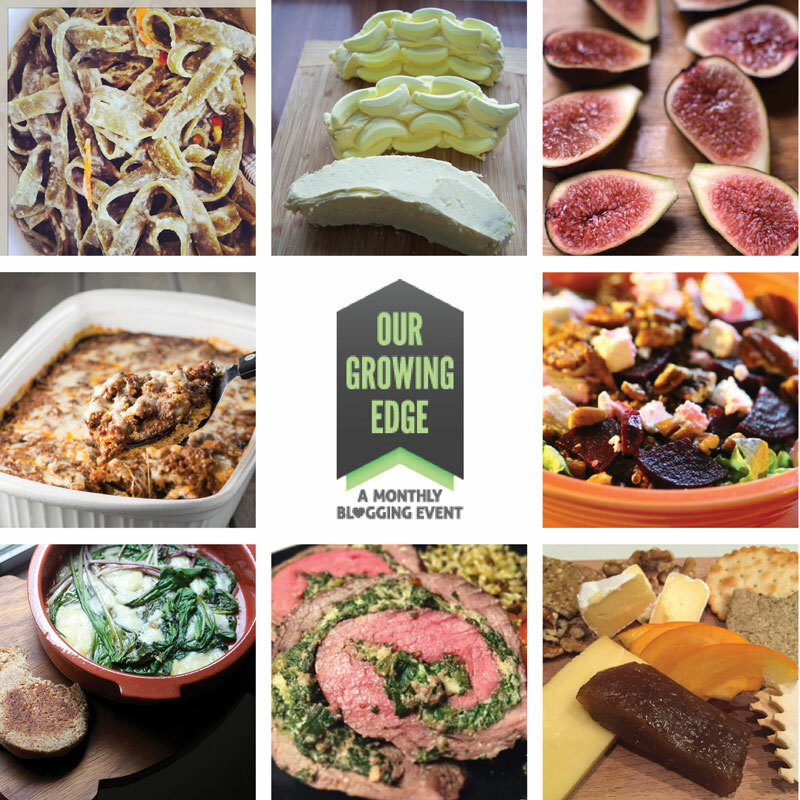 Below are just a few of the submissions from May’s edition of Our Growing Edge. Check out the full round up by Jordan and Cindy over on My Daughter and I. Those of you in the northern hemisphere will be enjoying longer and brighter days while us southerners are hunkering down for winter. Maddie from Supper Lovin’ is our host for June and we have a gourmet picnic theme this month. I’m looking forward to seeing what you come up with. Some suitable ideas are food that travels well, baked goods, summery drinks and cocktails, salads, sandwiches. Dishes you love eating at picnics but have never tried making, maybe classics with a twist. Submissions for June are open from now until the start of July. More information here.